Executive Condominium owners enjoy private property facilities while receiving HDB grants – what’s not to like? To date, there are more than 70 condominium projects launched and built under the HDB Executive Condominium (EC) scheme. It is easy to see why: you enjoy the design, facilities and lifestyle of condominium living, while receiving government subsidies. However, with these benefits come restrictions and conditions. Here are some pros and cons prospective homeowners should know about when deciding whether to purchase a private condominium or HDB EC. If you want to purchase a new EC, you have to qualify under one of the existing HDB eligibility schemes, namely the Public Scheme, Fiance/Fiancee Scheme, Orphans Scheme and Joint Singles Scheme. The main applicant must be a Singapore Citizen above the age of 21, while the co-applicant has to be a Singapore Citizen or Permanent Resident. For those applying under the Joint Singles Scheme, both applicants must be citizens above the age of 35. As with other HDB flat purchases, you must not currently own or have disposed of any private property (overseas or locally) in the past 30 months. Finally, there is also a household income ceiling of $14,000. On the other hand, there isn’t any such criteria for buying a private condominium. 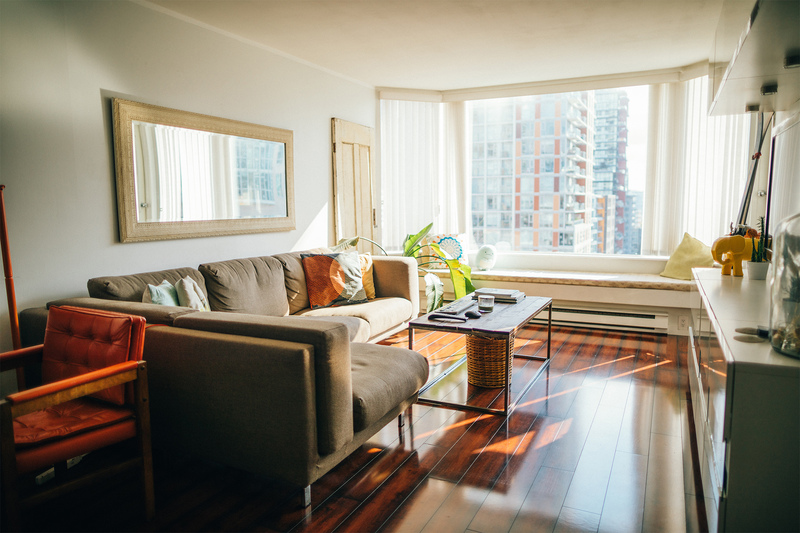 When you buy an EC, you need to fulfil the 5-year Minimum Occupancy Period (MOP) before you can rent out or sell your property. After your 5-year MOP, EC owners can only sell their unit to Singapore Citizens and Permanent Residents. Only after 10-years does the EC become free of such restrictions, and homeowners are free to sell their EC to anyone. For private condominiums, there are no restrictions from day one. In order that ECs fulfil their objective of providing a home for new Singaporean families, HDB has mandated that at least 70% of units on sale be reserved for first-time home buyers. The rest of the units can be sold to those who are upgrading from another HDB flat. In contrast, when buying a private property, you’re competing with everyone else who are also interested in that development. When buying an EC, you can receive HDB grants of up to $30,000, while there are no government subsidies for private property purchases. On top of grants, ECs have shown to be priced at least 20% lower than comparable private condominiums, which make them attractive for those who can qualify and don’t mind the restrictions. Because ECs are “semi-private”, you can only take a bank loan to finance the purchase of your EC, though you may service your monthly repayments using a combination of cash and CPF. 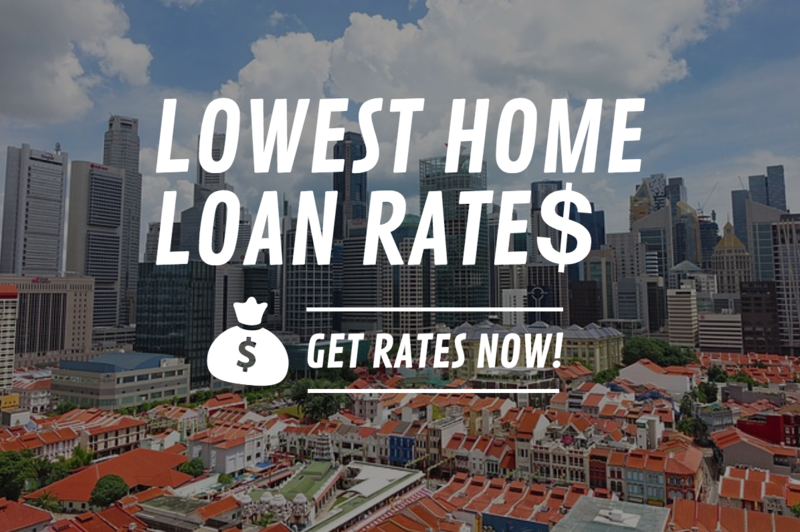 If you want to know how to choose the most suitable home loan, you can check out the DollarsAndSense Home Loan Guide.